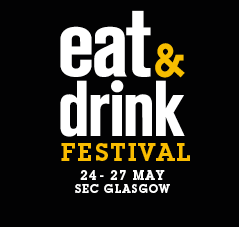 Make your brand part of this fresh, exciting and unique food & drink festival. 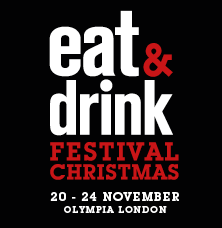 London’s largest Christmas indoor food and drink festival with national coverage across a series of 3 shows. 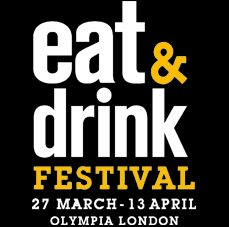 Co-located with the Iconic Ideal Home Shows, guarantees 60,000 visitors as well as crowds of foodie fanatics. Bursting with captivating content we will engage and inspire our visitors to discover, experience, taste & buy throughout the day. 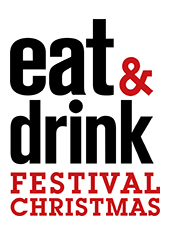 Be part of the Eat & Drink Festivals! 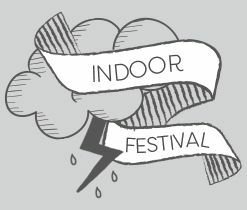 You can see more exhibitior testimonials, download the media pack, complete the stand enquiry form here and for trade entry, please complete the trade registration form. Or if you'd prefer give our friendly sales team a call on 020 3225 5208 to discuss the best package for you. Please read this important information to exhibitors you can also find more information on the Marketing Zone or exhibitior testimonials.